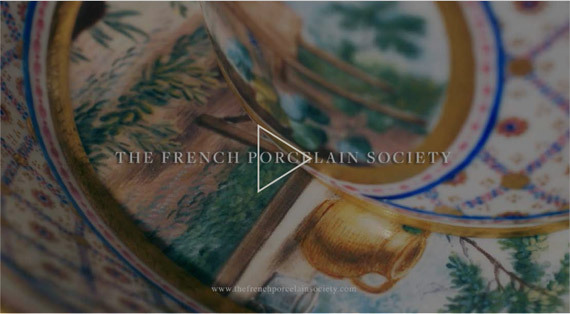 The society was established in 1984 by a group of collectors, museum curators, dealers, auction specialists and enthusiasts with the purpose of furthering the study and appreciation of French porcelain of all periods. Vase ‘à tête d’éléphant’ (detail), 1759. Vase ‘à tête d’éléphant’, 1759.
elephant vase (vases ‘à tête d’éléphant’) garniture, 1758. Masterpiece London, 28 June 2019. We organise an active programme of lectures, symposia and visits to collections in England and abroad. We produce a scholarly journal and regular newsletters. The society is open to all. We hold an Annual General Meeting in London in June at the time of the London antique fairs. This is followed by a lecture and dinner for members and guests. During the same period an annual outing to view public or private collections is arranged.